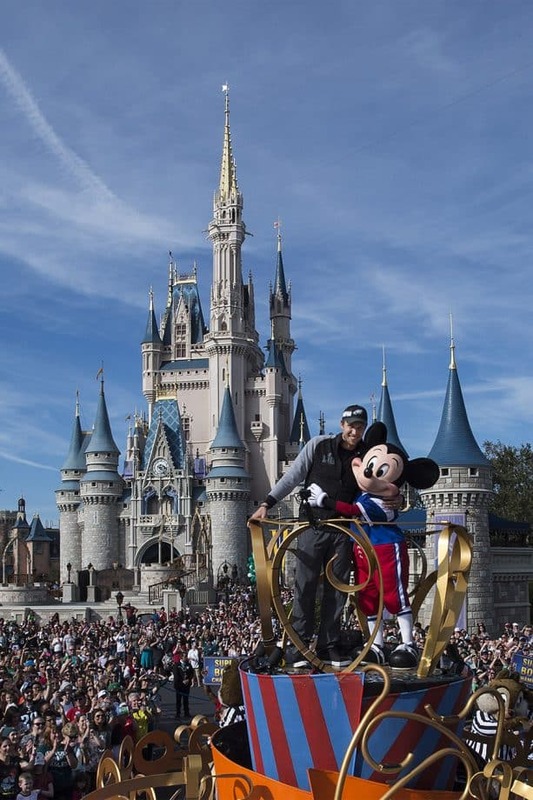 A new and even more magical chapter in the Philadelphia Eagles’ Cinderella story played out Monday in the most logical place imaginable – in front of Cinderella Castle at Magic Kingdom. 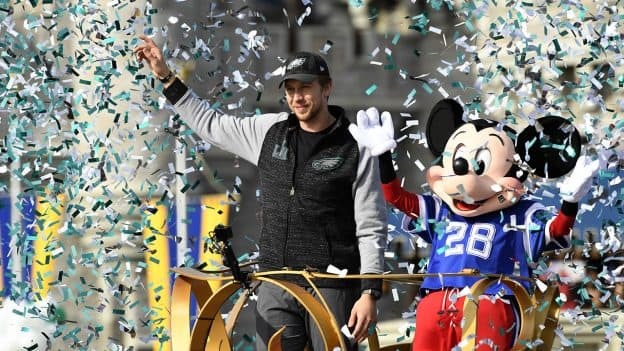 Eagles quarterback Nick Foles, the MVP (most valuable player) of the team’s improbable 41-33 Super Bowl victory Sunday night in Minneapolis, continued the team’s celebration by starring in a magical parade at Walt Disney World Resort. 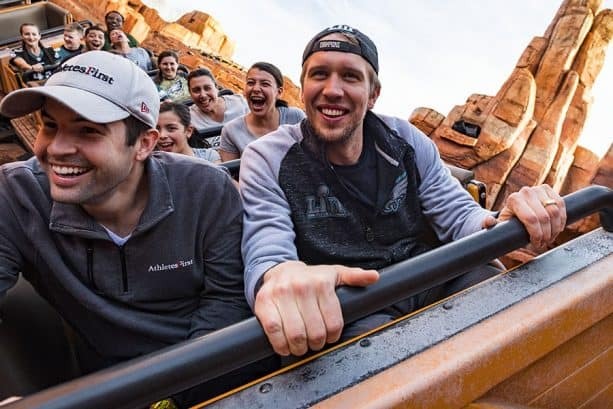 Foles, who came to Magic Kingdom Park with his wife and young daughter, rode high atop a glittering parade float along with Mickey Mouse and other popular Disney characters as confetti, music and entertainment engulfed him. 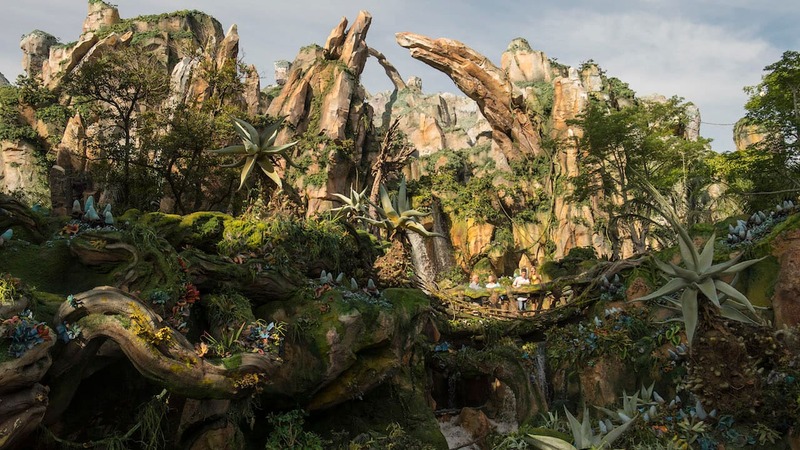 After the parade, he spent time in the Disney theme parks with his family, enjoying signature attractions at Magic Kingdom and Disney’s Animal Kingdom. A backup quarterback for the majority of his career, Foles was thrust into the starting role in late December. He delivered a storybook performance in Super Bowl LII, passing for 373 yards and three touchdown passes. 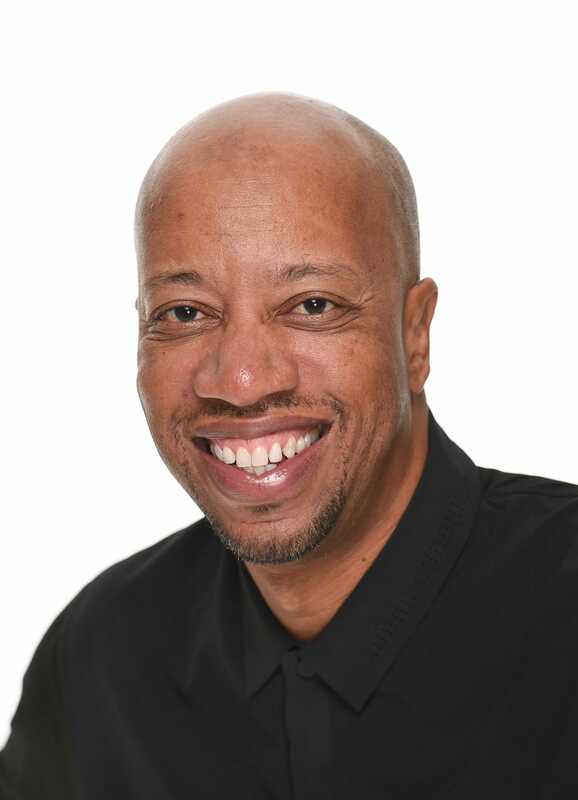 He even caught a touchdown pass, the first quarterback to ever do that in Super Bowl history. 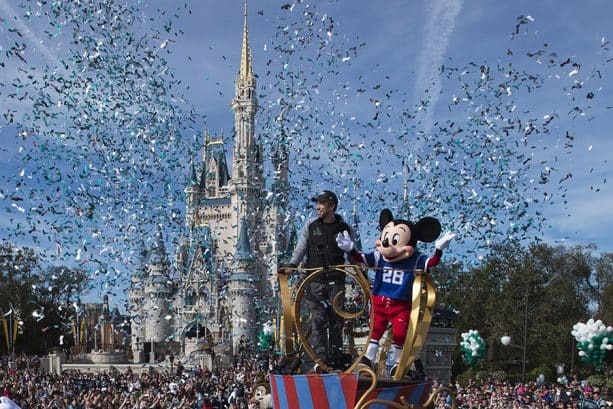 After the big game, he turned to the TV cameras and shouted “I’m going to Disney World!’’ That iconic Super Bowl line is part of a popular Disney TV commercial airing nationally this week. 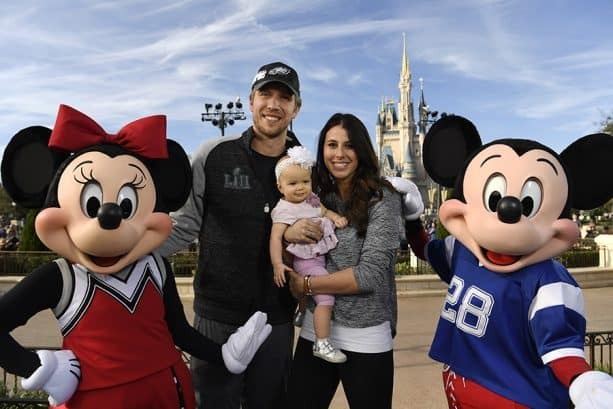 Foles joins a stellar list of Super Bowl stars who have appeared in the Disney TV commercial and the celebratory parade at Walt Disney World Resort in Florida or Disneyland Resort in California. Check out these colorful photos and video of the festive parade. I’m a Bills fan but Nick Foles is a class act! Unbelievably humble.